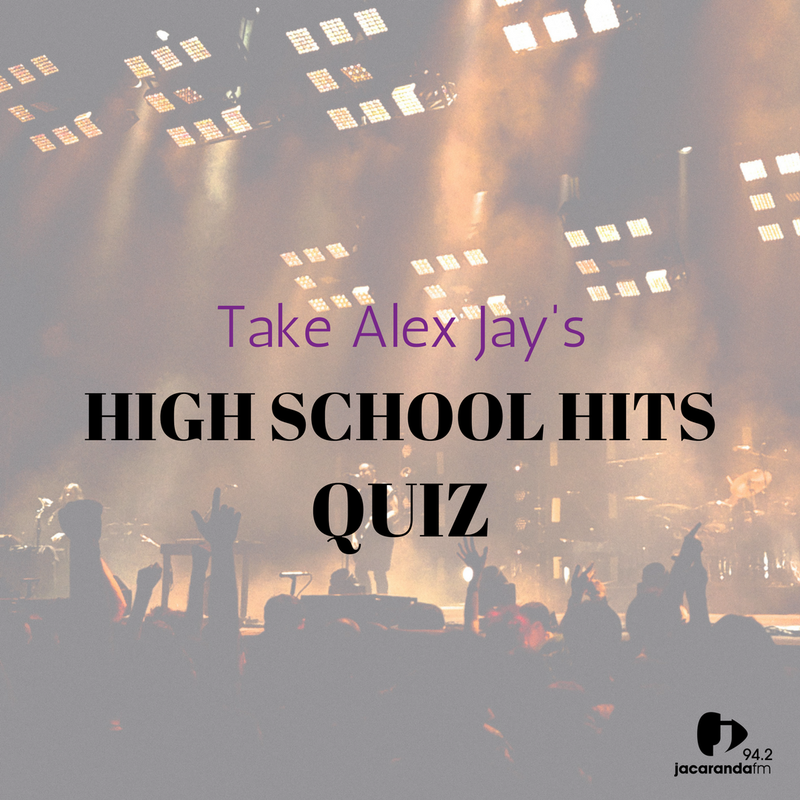 How well do you know your music? Time for another chance to test out your music knowledge. How many of these questions can you get right?